Enter a postcode, town/city/county or the Installer name/membership number. 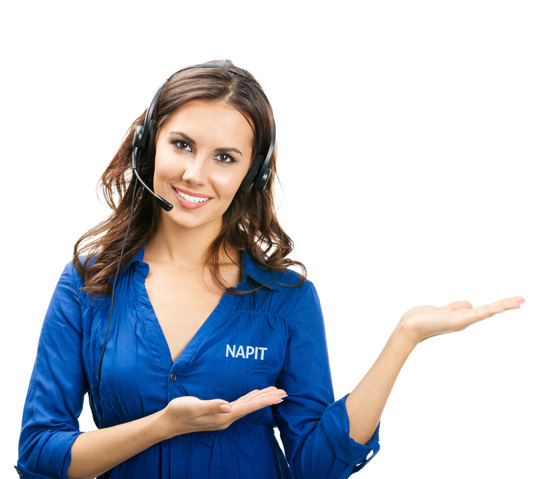 Our Installer search facility is provided to enable you to find registered NAPIT tradespeople. The private information contained herein is strictly for non-commercial use and is solely intended for the purpose it serves. Any misuse of such information will be seen as a breach of our terms and conditions and could potentially incur legal proceedings. Not all search parameters are expressly assessed by NAPIT and some are an opt-in preference available to the member. We're sorry! but there were no results found for the given criteria.